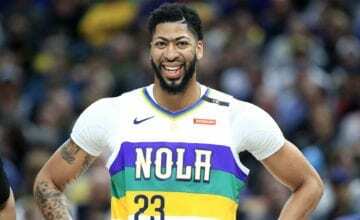 The Los Angeles Lakers have all but removed themselves from the hunt to acquire New Orleans All-Star Anthony Davis before the February 7 trade deadline. 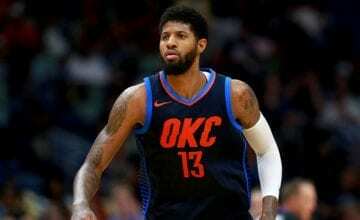 After giving the Pelicans their best offer, the Pelicans front office has still been making “outrageous” trade requests, sources told Broderick Turner of the LA Times. The Lakers agreed to send their entire young core of Lonzo Ball, Kyle Kuzma, Brandon Ingram, Josh Hart and Ivica Zubac to the Pelicans. As if that wasn’t enough, the Lakers were willing to sweeten the deal by adding Kentavious Caldwell-Pope, two first-round draft picks and salary cap relief by taking on Solomon Hill’s 12.7 million contract. What did the Pelicans ask for in return? Between six and eight more draft picks. So far it seems like the Pelicans aren’t serious about getting a trade done within the next 48 hours. Maybe New Orleans thinks that if Davis isn’t traded by the NBA’s Thursday midday deadline, that he’ll change his mind and continue to play for them. 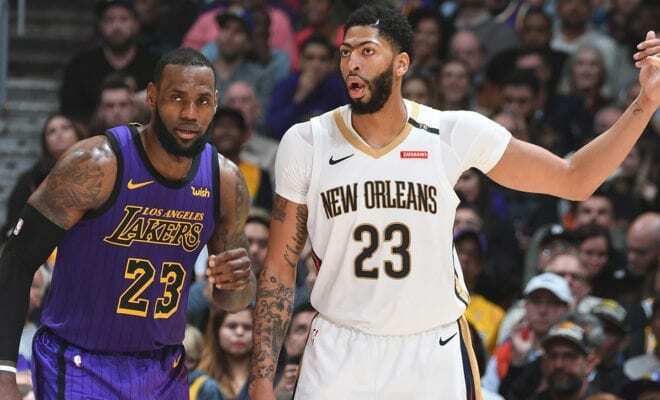 With two days left until the deadline there is still time to do a deal, but the Lakers are going to wait for the Pelicans to make a realistic counter-proposal before moving forward, per ESPN‘s Adrian Wojnarowski. You can almost guarantee that more weird and wacky offers will be put forward within the next two days, which is all part of the beauty of the NBA trade deadline. Until something concrete goes through – and both the Lakers and Davis are desperate for it to happen – we’ll just have to decipher cryptic tweets like the one above. The Pelicans might want to stop playing games soon though. The Lakers have told them that if they wait until the summer to get serious about negotiations, the Lakers’ offer will be much less generous.